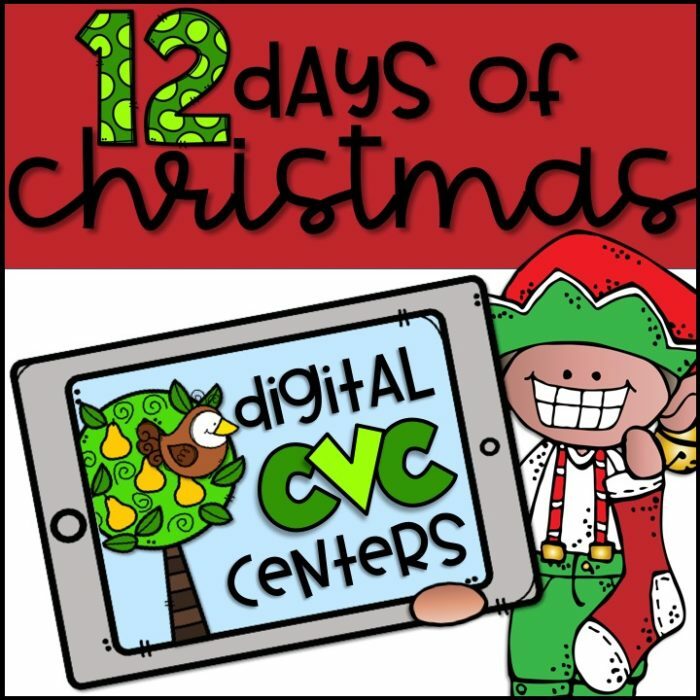 Whether you have a single computer in your classroom, or iPads for each student, you are going to LOVE these 12 DIGITAL DAYS of CVC CHRISTMAS CENTERS! The best thing about these centers is that there is ZERO-prep for you! 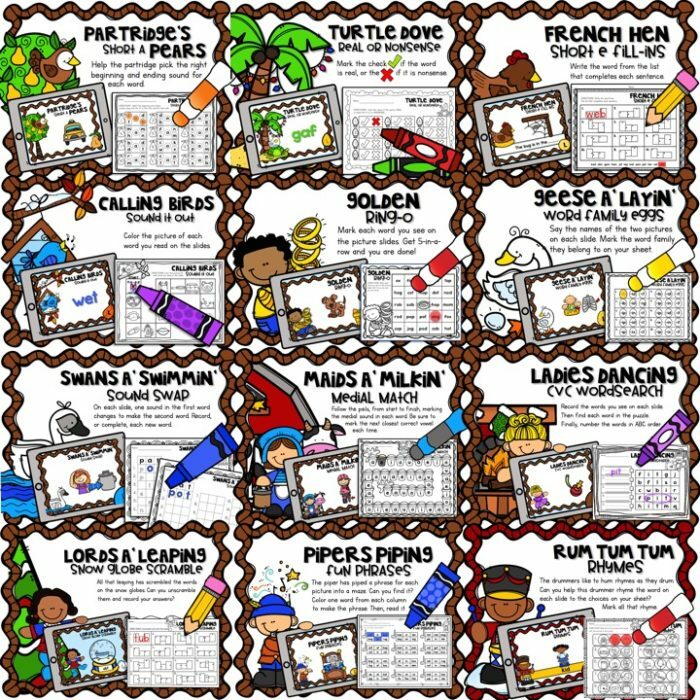 They are perfect for your busy little classroom! 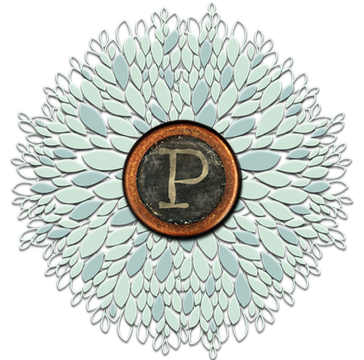 Simply upload the .ppsx files to Google Slides, or open them on a computer that has PowerPoint installed. Print the response sheets. Click the file you want to open and your students are ready to learn! They can advance the slides on their iPad with a swipe of their finger, or using the arrow keys on a standard computer. To help your students work independently, a “self-check” answer key is included at the end of each activity. Directions for each of the 12 activities are included on the first slide as well as on the recording sheets. 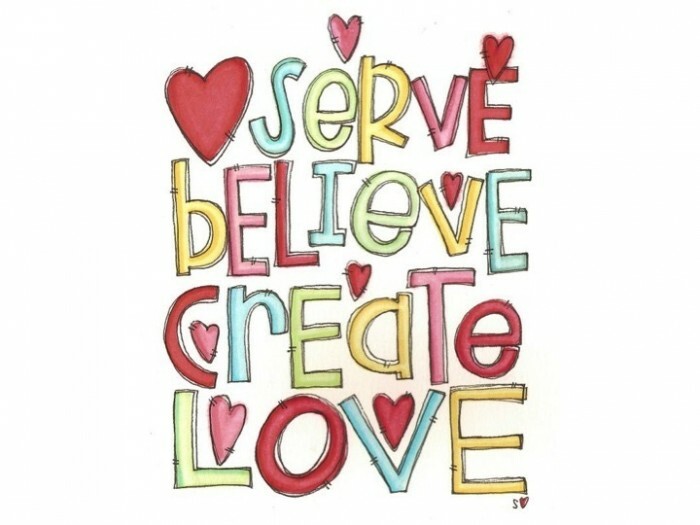 Would you like to try the FIRST DAY of our DIGITAL CVC CHRISTMAS? You are going to LOVE how easy it is to use and how much FUN your students have learning with it.